Coal Analysis and Fineness Testing Alpha Industries Ltd.Alpha Industries Ltd. 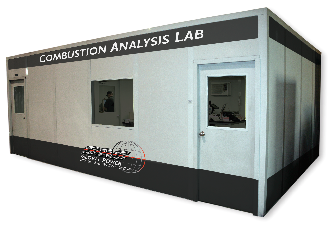 The SAS Global Fuel Analysis Lab is designed to provide you with accurate information concerning your fineness and fly ash LOI. Aditional data concerning the properties of your fuel can be provided upon request. The SAS Global Diagnostic Lab allows for rapid results onsite during a testing and tuning project.